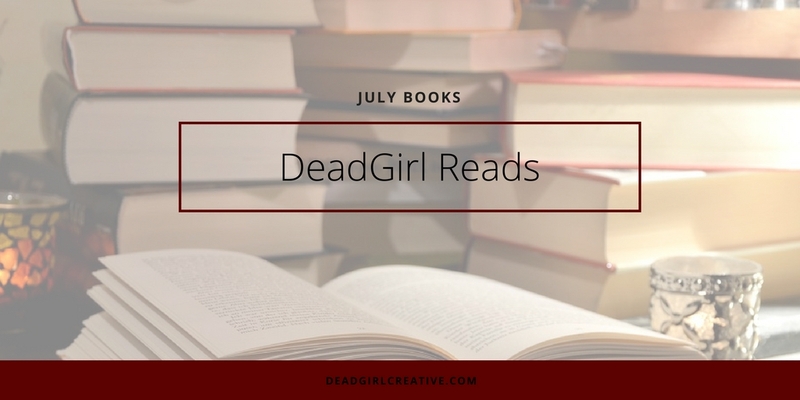 I read a whopping 14 titles this month! Which felt great. 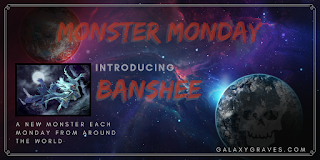 Although I must admit with an almost three week break from blogging or anything else really, I definitely was losing myself in the fictional world instead of dealing with a few things head on. I wrote a little bit about my struggles over here if you wish to take a peak into my personal life. BUT ON TO THE BOOKS! Instead of a huge long list that takes forever to read I've just listed all my books & their GoodReads links, and for a select few I've included short reviews. 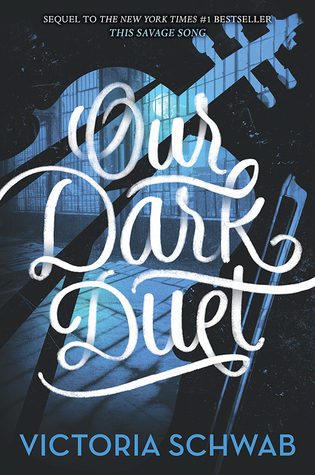 Our Dark Duet aka the book I avoided reading for a month because I knew I would cry. It's no secret that Ms Schwab is one of my favourite authors currently. And while it took me a couple of tries to get into This Savage Song, once I was in, I was hooked. I love this universe that Schwab created. ODD let us have a bit of an expansion to that universe while bringing us some harsh realtities for the characters. This book does not have a happy ending, I did was not left feeling satisfied. But that's totally okay. It's refreshing not having everything wrapped up in a nice little package in service to the reader. *cough*ACOWAR*cough* ODD stays honest to the characters and world that has been built. It's a messy place, and it's a messy ending. 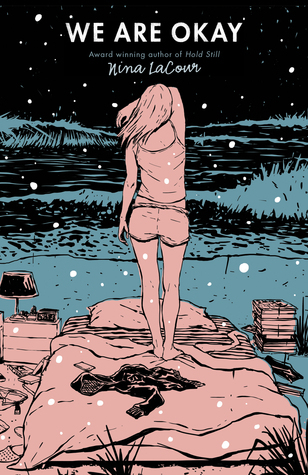 We Are Okay - This title was reccomended to me by both Emma & Shauna when I asked for recs with a f/f storyline. I was not prepared for the literal gut punch this book was. I share so much in common with our protagonist. This book lifted the veil for me on an issue I have been struggling with since the loss of my Nana, the woman who raised me, over the last 13 years. I cried. A lot. I wanted to put the book down and never look at it again, but I pushed through and I'm grateful I did. This isn't a happy book either. It's raw and real. It shows grief, betrayal, love, and the hollowness that comes with it. I will definitely be adding it to my permanent collection. 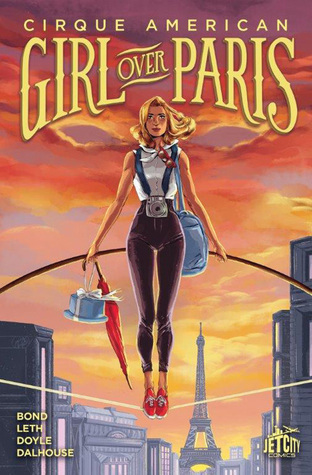 Girl Over Paris - Was just cute and sweet, and I'm sorry, but Kate Leth does no wrong. I have no qualms admitting I'm totally Smitten with Leth. Yes with a capital 'S'. In July I requested every books she's worked on that they have and her storytelling is just phenominal. Plus have you seen her? Pink haired goth queen witch goddess. This book of acrobatics, paris, ghosts and love was a perfect read for me with my tea one afternoon. And I was able to pass it over to my daughter for her to read afterwards. I love when we can share books together.